Yep - locally called Haboobs, they are beautiful on a clear day, especially when viewed from a high building or mountain. Makes for treacherous driving though. 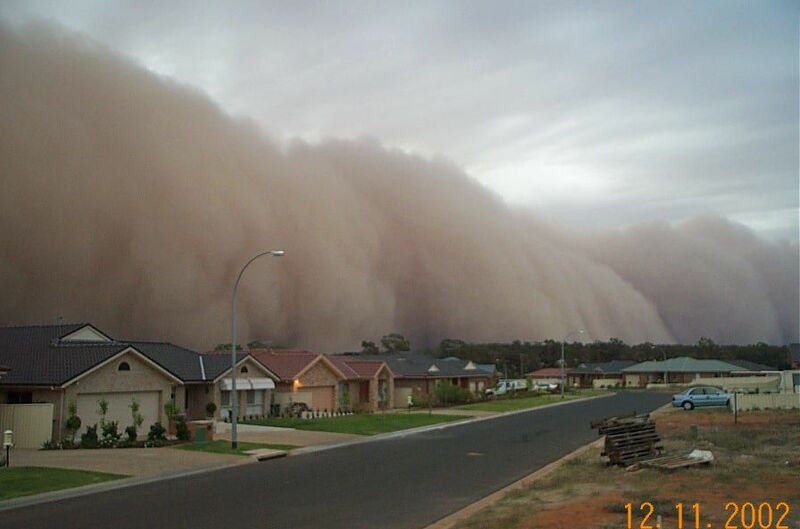 Here is a video of a Mega-Haboob that passed through here last summer. I kind of recall there were two that week.